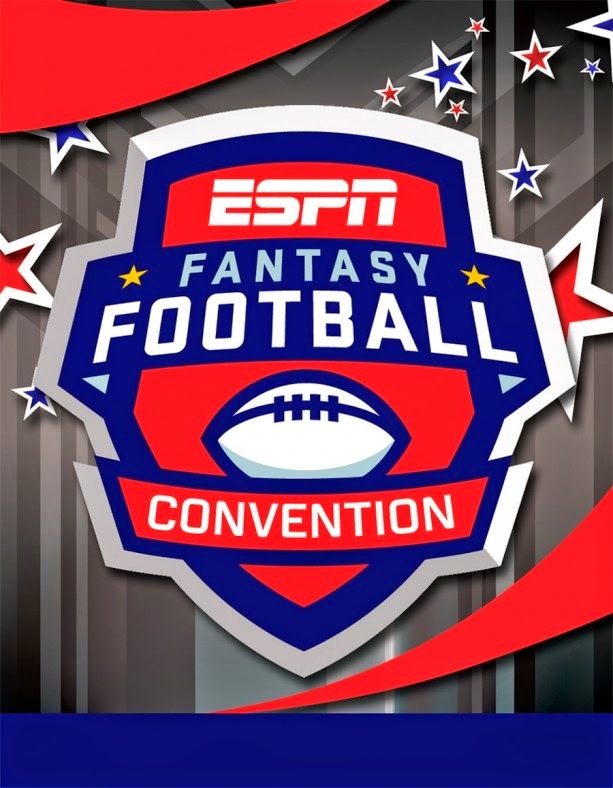 ESPN and Walt Disney World Resort will host a Fantasy Football Convention at ESPN Wide World of Sports Complex near Orlando, Florida, August 22-23. The weekend will feature a live telecast of ESPN’s Fantasy Football Now (Saturday, Aug. 23, at 10 a.m. ET on ESPN2), a question-and-answer session with ESPN commentators sponsored by Champion and a fantasy football draft where fans can interact with and seek advice from the network’s experts. Other events include ESPN: The Tailgate sponsored by Johnsonville Brats, Disney chefs competing in the ESPN Chili Bowl, and a training table breakfast with Disney characters. The Fantasy Football Now team of host Robert Flores, senior fantasy sports analyst Matthew Berry, Tim Hasselbeck, injury expert Stephania Bell and Sara Walsh will participate in the weekend festivities along with NFL Insiders Chris Mortensen and Adam Schefter, analyst Mark Schlereth and Insider KC Joyner. NFL Live host Trey Wingo will also participate in the event. He and Schlereth will judge the Chili Bowl, joined by former Indianapolis Colts running back Edgerrin James. To register for the event and for information on event packages, fans can visit: espn.com/fantasy. 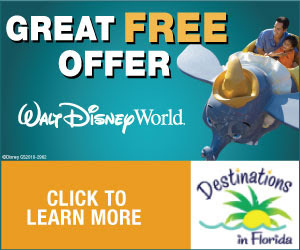 Florida-based fans are offered a special $99 registration rate. ESPN Fantasy Football, the industry’s most popular fantasy football game, is kicking off its 19th season in 2014. The game is free for all fans and is accompanied by a full array of content and features across ESPN platforms — online, mobile, television, audio and more — with the most comprehensive collection of expert analysis, news, tools and statistical information in fantasy sports. ESPN Wide World of Sports, located at the Walt Disney World Resort in Florida is the premier site for amateur sports in the nation. The complex hosts more than 100 events a year and has accommodated more than 70 different sports and athletes from around the world. Designed to provide youth athletes with an experience synonymous with the names Disney and ESPN, the 230-acre facility features multiple competition venues, including 16 baseball/softball fields, plus the 10,000 seat Champion Stadium, 18 multi-purpose outdoor fields for soccer, football and lacrosse, two field houses for basketball, volleyball, and other indoor sports, the New Balance Track & Field facility and cross country course, and a tennis court complex with 10 courts. In addition, ESPN production teams are on site, capturing game footage and event highlights which guests can view in Disney Resort rooms, on the ESPN Wide World of Sports YouTube Channel and online at www.ESPNWWOS.com. ESPN Wide World of Sports also provides coaches and teams with a variety of Disney Sports Solutions, such as fundraising programs, discounted travel packages, special dining options, photography services, customized event merchandise, and post-game celebrations in the Disney Parks. For more information, visit www.disneysportsnews.com for news releases, photos and videos. Follow us on Twitter at @DisneySports and on Facebook.